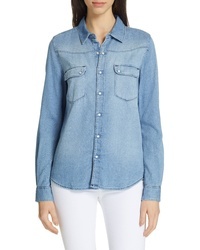 AG Selena Chambray Shirt $178 Free US shipping AND returns! 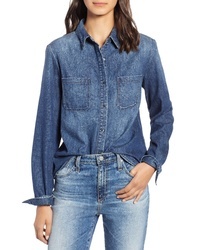 Wrangler Icons Denim Shirt $88 Free US shipping AND returns! 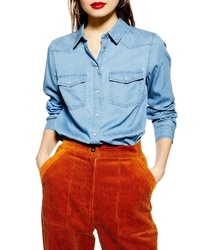 AG Selena Chambray Shirt $124 $178 Free US shipping AND returns! 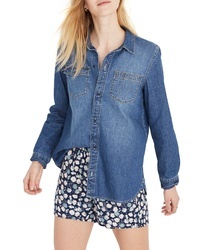 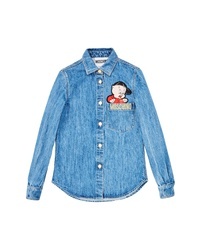 Madewell Classic Ex Boyfriend Denim Shirt $79 Free US shipping AND returns! 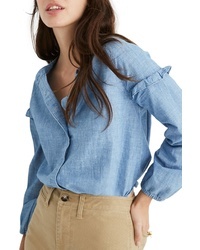 Madewell Collarless Ruffle Sleeve Denim Shirt $75 Free US shipping AND returns! 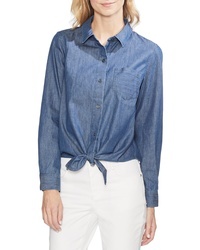 Vince Camuto Tie Front Denim Shirt $89 Free US shipping AND returns! 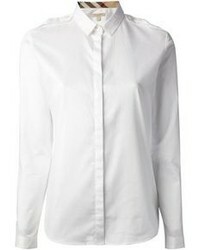 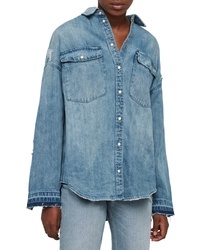 Madewell Denim Oversize Ex Boyfriend Shirt $49 $72 Free US shipping AND returns! 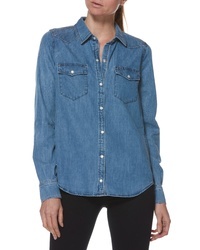 Paige Kase Western Shirt $199 Free US shipping AND returns!